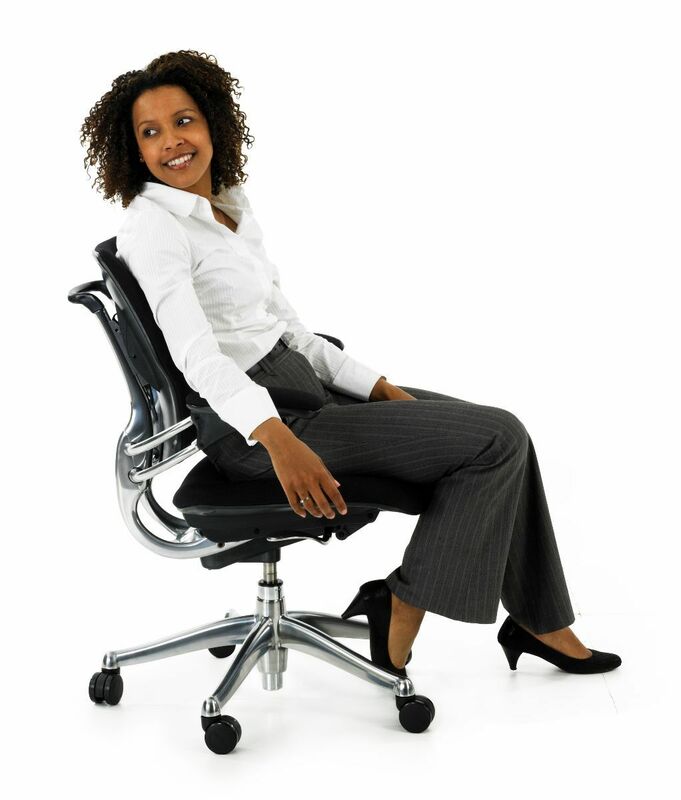 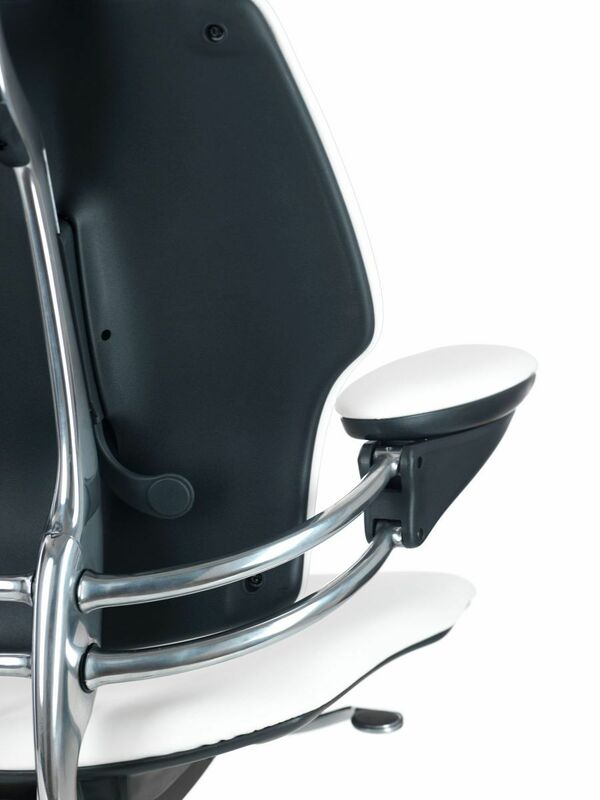 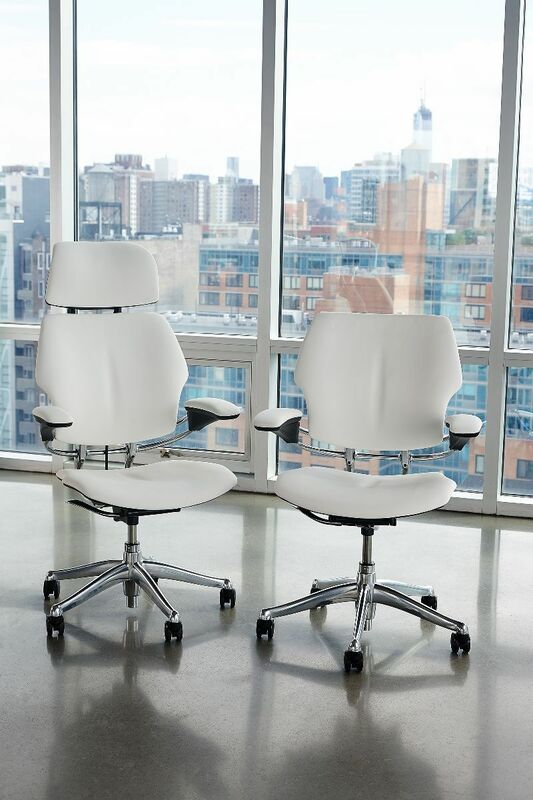 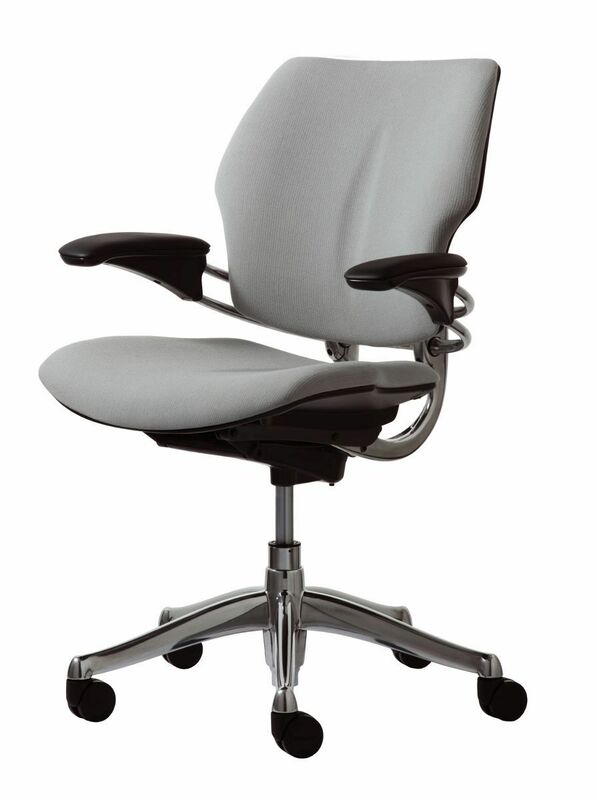 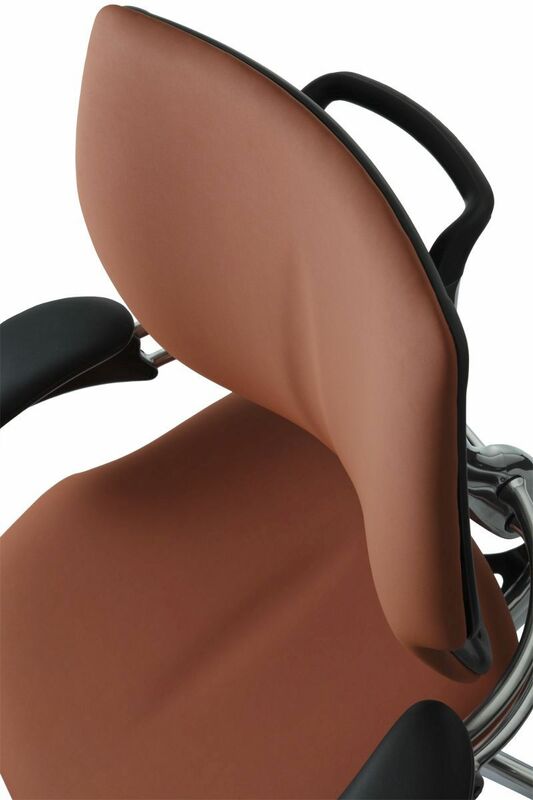 The Freedom task chair revolutionises the way people sit. 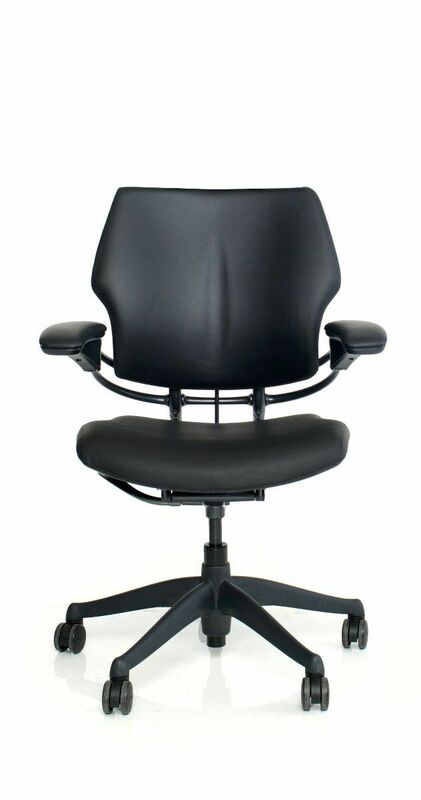 With its weight-sensitive recline and synchronously adjustable armrests, it set new standards for task chair performance and functionality. 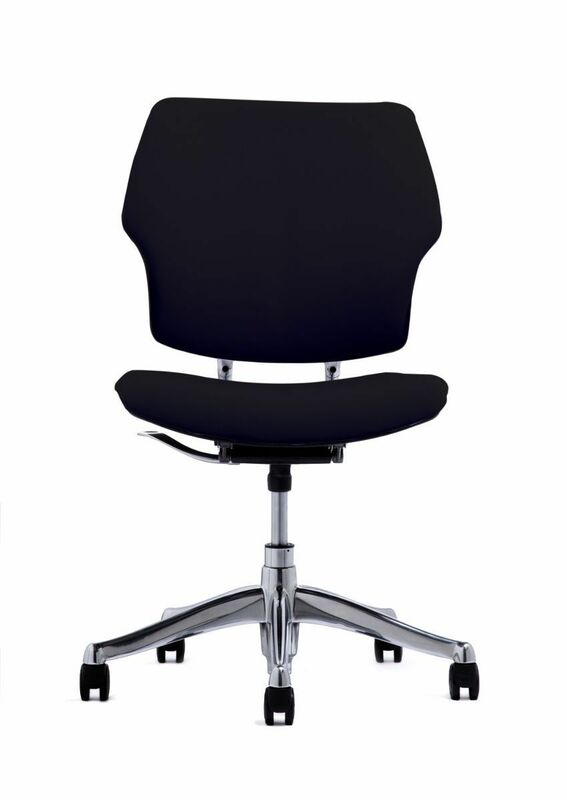 With a sculpted foam backrest to match the contours of the human body and thick cushions for long lasting comfort, it provides a custom ergonomic fit for every user.